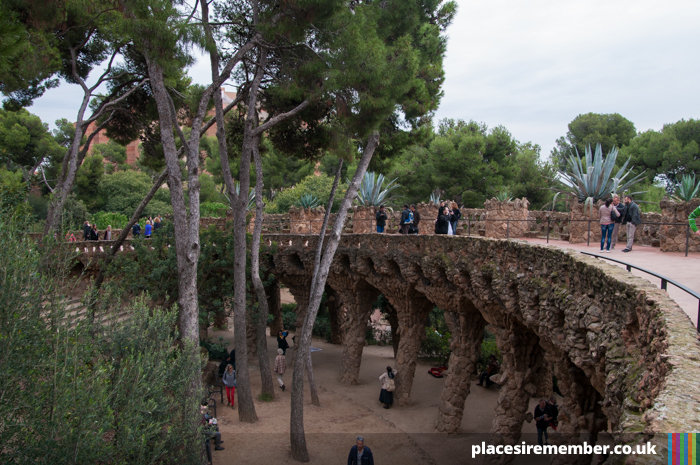 It may no longer be free to enter all areas, but don’t let that put you off a visit to Park Güell, the magical gardens featuring works by Antoni Gaudí. Owing to a huge growth in visitor numbers, the park was forced into introducing measures to control the flow of people accessing the busiest section of the park in order to tackle overcrowding. 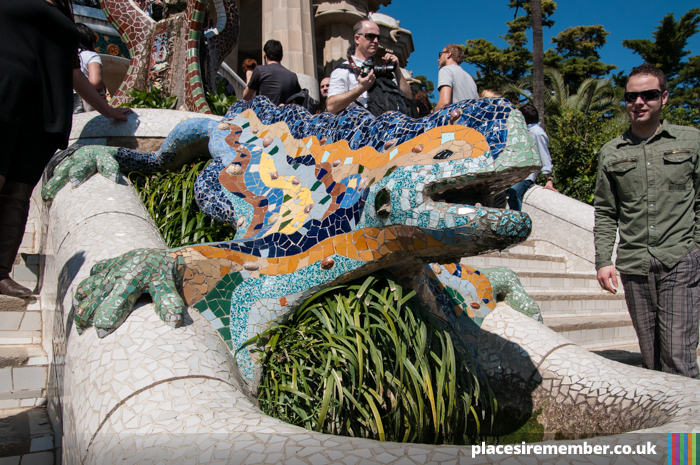 This was achieved by closing off the main entrance, situated immediately in front of the iconic lizard, and restricting the most popular areas to ticket holders only. The move wasn’t without a degree of controversy, and the Catalan government attracted criticism for introducing the charge. But with large crowds of tourists continuously swarming the streets around the park, and annual visitor numbers rising from 5 million in 2007 to over 9 million in 2013, it’s hard to see what other options were available. The measure may have succeeded in eradicating problems of overcrowding in the park’s most well-known areas, but there’s no shortage of visitors willing to show patience in order to access the famous terrace; even at a cost of 8 euros, queues for tickets are lengthy, snaking through the park’s pathways. In addition to the terrace, paid admission also includes entry to the museum, an area of the park which has always required an entrance fee. And of course, you can get up close to the lizard that was once able to be photographed by every visitor. Whether or not the ticket represents good value is likely to depend on the duration of stay in the park – especially as a substantial amount of available time could be taken up by queuing. But for visitors who only plan to visit for a short period of time, or aren’t either able or willing to pay the ticket price, the good news is that the majority of the park is still free to roam – and as you venture deeper into the park, the less crowded it becomes. Late-morning to mid-afternoon are the busiest periods, and it’s best visited outside of those times if at all possible. 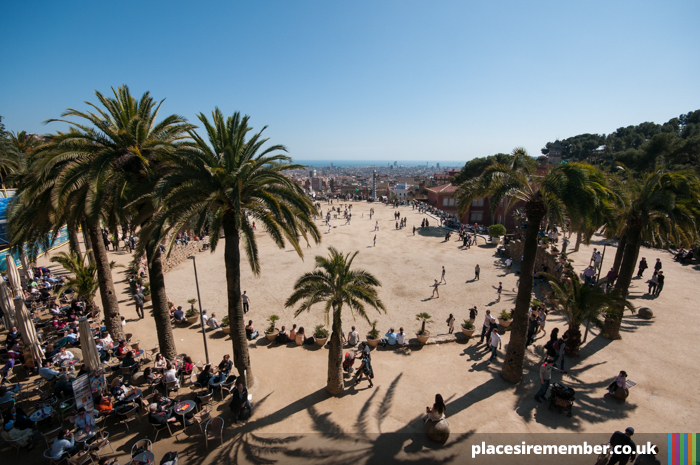 But although Park Güell is a magnet for tourists, it’s an attraction that is well worth seeing, so don’t let the crowds deter a visit to one of the continent’s most unique urban parks.